Today I’m sharing a dessert recipe that is so easy, it takes less than 5 minutes to prepare. This gelato is a very special recipe because it’s from one of my favorite people in the whole wide world, Pamela Salzman. Pamela walked into my life a few years ago when she was visiting NYC from LA and we met for tea after being instagram friends. Pamela is a breath of fresh air and I honestly adore her and her family. I recently stayed with Pamela when I was in LA in March, which you probably saw if you follow me on instagram. She has a heart of gold and she’s one of the most down-to-Earth women I have in my life. We connect on so many levels and I could talk to her for hours on the phone. I wish she lived closer! 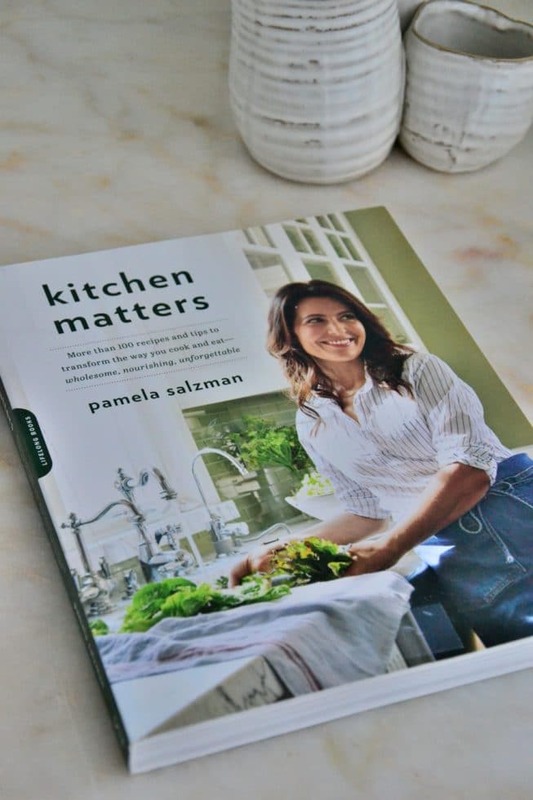 So, today I’m delighted to be sharing a recipe from Pamela’s new book, Kitchen Matters. It’s full of gorgeous photography, incredibly clean and delicious recipes and super helpful tips and strategies that Pamela has compiled throughout her years of cooking professionally. Her recipes are always beautiful and I’ve been making her cookbook recipes all week- they’re fabulous and super easy to prepare. Every recipe is filled with clean, whole foods and her philosophy for eating healthy is right on par with everything I believe in. This gelato is delicious. I made it for my parents when I was visiting them on the shore and they loved the taste. 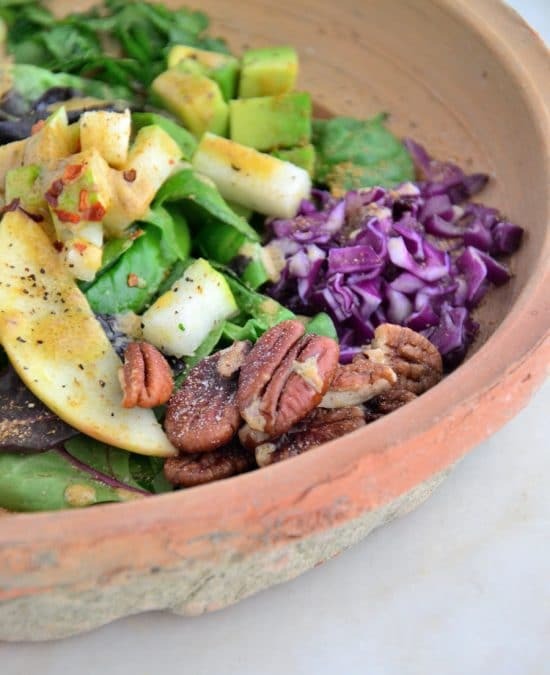 Super easy to make, simple ingredients and anyone can put this together in a jiffy. 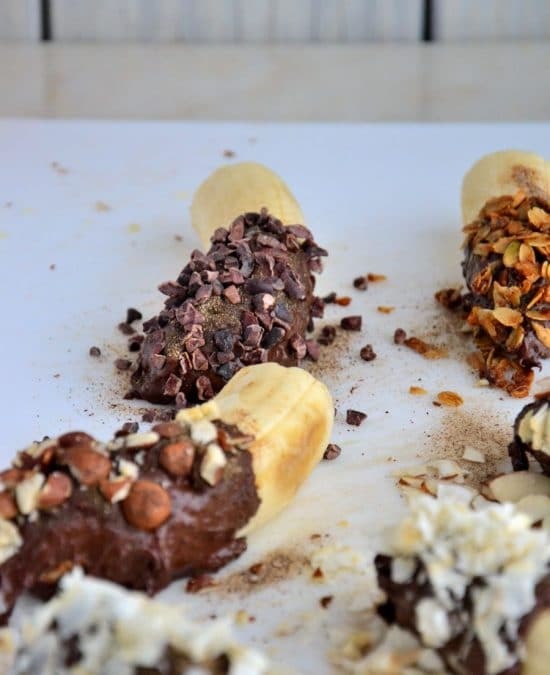 It’s also a great dessert for kids because there’s no added junk or additives in here. Just fresh strawberries, honey and coconut milk yogurt. 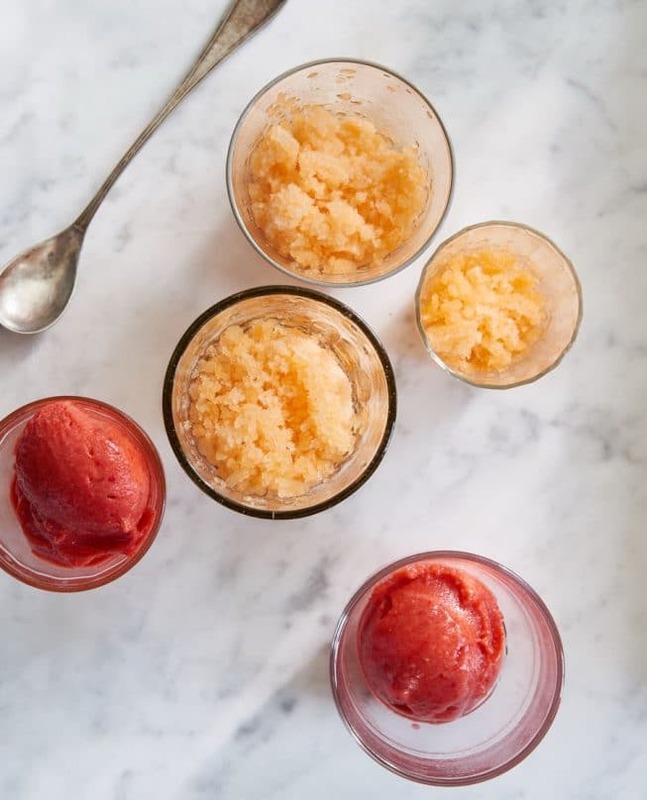 Three ingredients in a sorbet, you say? YES. And it’s so freaking good. So, without further ado, THE BEST Strawberry Gelato. Congrats Pamela, so happy for you. Free of gluten, dairy, soy. Vegan, Paleo. In a large bowl, toss the strawberries with the orange juice. Pour the mixture onto a rimmed baking sheet and spread out into one layer. Freeze until solid, about 2 hours. Break up the frozen berries so you can fit the pieces into a food processor fitted with the steel blade. Add the honey and yogurt and puree the mixture, stopping a few times to scrape down the sides. This might take 4-5 minutes. If the mixture is not turning creamy, allow it to sit in the food processor for a few minutes and then try blending again. Store leftovers in a covered container in the freezer. it will eventually freeze solid, so to achieve a creamy consistency again, you'll have to thaw it for a few minutes and then break it up into pieces and reblend in the food processor. Recipe photo by Amy Neunsinger. this is so delicious and refreshing! a nice little treat for sure!